I need this for a recipe! 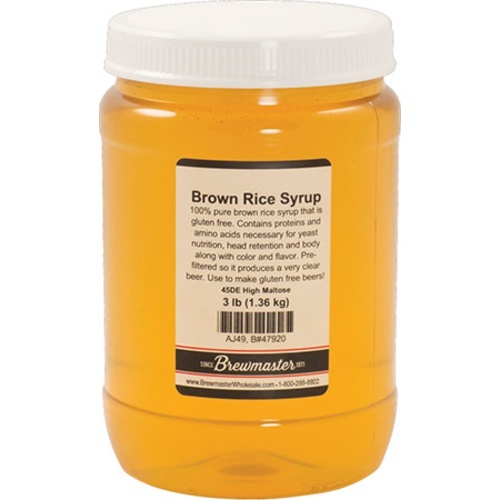 I have been trying to find a source for brown rice as the stores in my area don't carry it any more. I'm hoping this is going to be the one. If so I will keep ordering. I'll be sure to update this comment after I receive the product. Glad MoreBeer sells this product to compete with the dwindling availability of similar products from health food stores.